An amusement park with a unifying setting or idea. "The sun's out! Let's make the most of it with a full day at this exciting theme park." How's half term going for you? Herewith a few handpicked theme park recommendations that our community has made on Kinfo app. These include some to suit younger children. Download Kinfo to discover more attractions from all over the isles. And please continue to share recommendations of your own. What a collection we have amassed! You'll have seen our brand new version for iPhone and now Android by now. We hope you like the new features. (If you haven't, then update your app in the App or Play store). Harry Potter heaven. Explore sets and wizarding effects, costumes and Diagon Alley's shop fronts. There's magic at every step at the only permanent filmmaking exhibit of this size in the world. 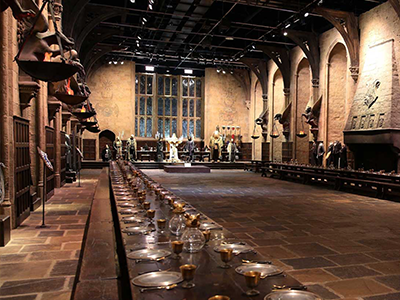 A dad of 2 celebrated a child's birthday here, she got to open the door to the Great Hall. "Fans loved it!". From £31, book in advance. 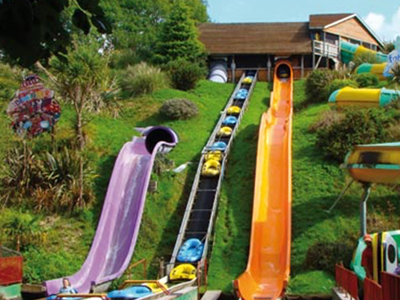 Flumes, rollercoasters, rides ranging from gentle to terrifying, and general action-packed fun. "Buy fast track, it's not expensive during weekdays. Loved our day there," says a mum of 1. 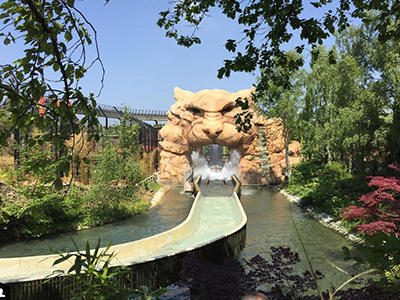 New this month is the Tiger Rock flume – a water ride in view of endangered Amur tigers. Eeek. On a budget? 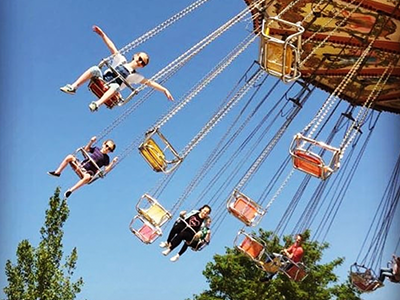 Go after 3pm for £20 (the park closes at 6pm). Tickets here. 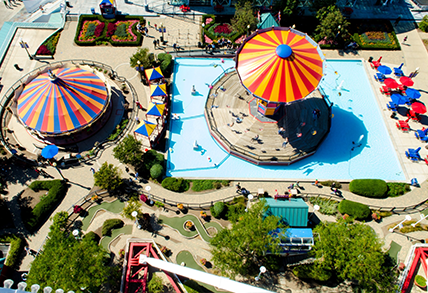 Gulliver's World is located in Warrington and there's a Gulliver's Splash in Milton Keynes, one parent tips. The former has a maze, treetop swings, NERF play area, tractor driving... While the water park costs £7 a child for 2 hours. 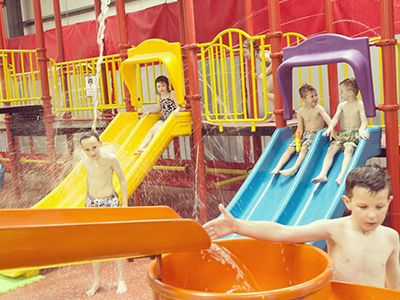 "It's well worn, the water is chilly and there are no lockers, but the kids really enjoyed it. Adults watch from the side." 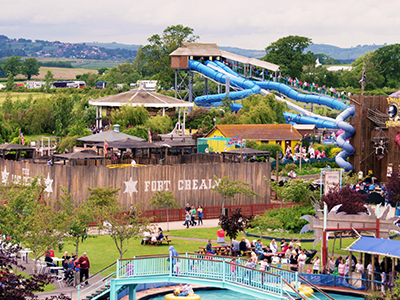 Somerset day out with over 40 rides, river boats, rollercoasters, go-karts and "meet TV's famous puppet, Sooty, at the daily show," recommends this mum. Open until 8pm at weekends and during the holidays. The park puts on occasional free firework displays – the next one is this Saturday. For a full list of rides see here. If you're near Totnes or Dartmouth this half term, lucky you, head here tomorrow (Friday) for the Fizzpop Science show and slime making workshop. And until Sunday you can "encounter dinosaurs in their natural habitat" in the Dino Trek attraction. Elsewhere, there are rides and attractions galore. This parent stayed at the nearby campsite and got in free ("like many parks, it needs a lick of paint, but free entry is always good!"). Near Exeter. "My kid’s favourite attraction was the driving school," says our tipper. Claim a driving licence at the end of the lesson, then hop to see llamas and donkeys, enjoy the indoor soft play, have a lakeside picnic... See the full review – possibly our longest on Kinfo app – by a dad of 2. Oh and tomorrow, Fireman Sam is in residence. Recommended by a mum of 5. Meet the brand new costumed mascots, Jester and Jasmine, and join in with dances and scientific shows this half term. For details of their 35+ rides see here. 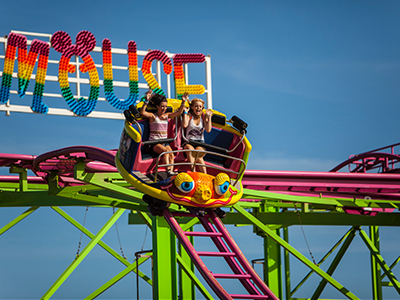 One mum of 3 says she was: “Pleasantly surpised with a huge variety of rides, my kids are still talking about it!". Over 100 attractions, a half term Love Your Zoo trail (if you're quick) plus Europe’s first stand up coaster, Shockwave. 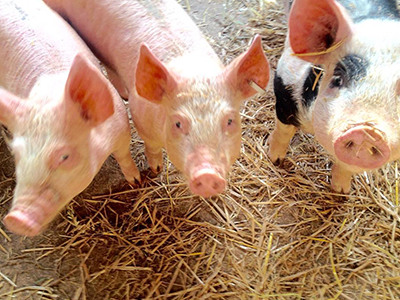 Older kids can sign up for zoo club to learn about animal care. 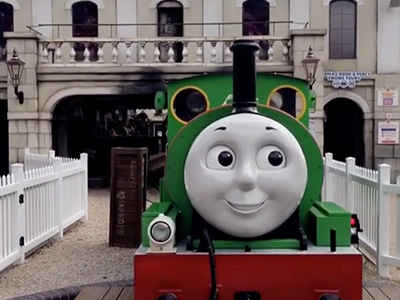 We are loving this special offer directed at grandparents and toddlers here – and toddlers are loving Thomasland! A small family-run B&B and camping fun park near Porthcothan Bay on the Cornish coast "delighted the kids when they were younger when we holidayed there," says this mum. A miniature railway, crazy golf and donkey rides – what more could you want? (A cream tea and a scrumpy, oh go on then...). "It's nearby so we go often. Best for older, thrill-seekers. Also has a nice beach area so take your swimmers, you have to pay more," recommends this dad. Put your child's height in to see what rides are available to them here. 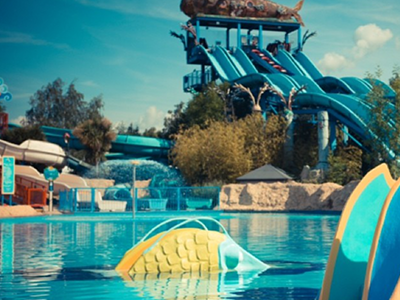 Thorpe Lakes Aqua Park (for ages 8+) info here.